Expert Speak: Parents, Don't Just Count The Calories In Your Child's Food! Most parents heave a sigh of relief if the child just eats their rice and dal and consider their job done. But that's not all, says Dr Sripriya Venkitaswaran. Parents of young children often face the challenge of feeding their children with proper nutrition. Most parents heave a sigh of relief if the child just eats their rice and dal, count the calories and consider their job done. But what they don’t realise is that food is not just about providing energy and the growing body needs much more than just carbohydrates, protein and good fat. While being preoccupied with the calorie density of the food, they often forget to check for the nutrient density of the food! This is the phase that children are building bones, teeth and other vital organs and apart from macronutrients, micronutrients are very important. Without micronutrients like vitamins and minerals, the food being eaten cannot be used effectively by the body. Therefore, childhood is the time of their life when the quality of nutrition needs to be appropriate to their needs because small imbalances will result in health issues that can plague them throughout their lives. Deficiencies of vitamin and minerals that are a result of poor quality of the diet can have a devastating impact on the child and is often referred to as “hidden hunger”. Deficiencies of vitamins and minerals can result in impaired cognitive and motor development, growth retardation, reduced immune response, less capacity to do physical work. Developing healthy functioning systems in the body at this stage will help keep children healthy and happy through their lives. The whole host of micronutrients that the body needs can, fortunately, be got from a good quality nutrient dense diet. 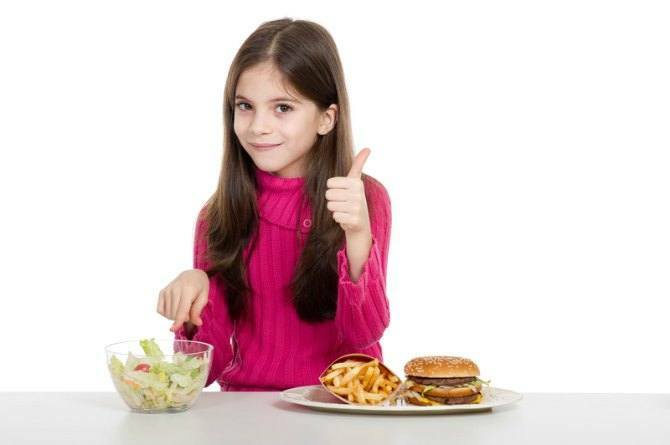 Inculcating good eating habits and overseeing that your child has a balanced diet is very important. Iron – Iron is important for the development of the brain and for the blood to carry oxygen. Lack of iron can result in anaemia, lower brain development, fatigue as well as reduced immunity. It can be sourced from meat, seafood, eggs, green leafy vegetables and beans. Calcium – Calcium is essential in helping to build a child’s healthy bones and teeth. It’s also important for blood clotting and for nerve, muscle, and heart function.You can include calcium in the diet through milk, curd, paneer, spinach, broccoli and tofu. It is also necessary to avoid foods that can hinder the absorption of calcium like colas. Zinc – It’s involved in the healthy growth and development of children for building new tissues. It aids in the maintenance of healthy immune function in kids, is essential for wound healing and reduces the frequency of infections. It also helps to maintain a healthy appetite in children. It can be acquired through whole pulses, nuts, meat, seafood, oats and cheese. Folate – One of the vital B nutrients, B9, folate is necessary for cell growth and metabolism. In children especially it is important since it helps convert food into energy and helps in formation of cells. It is necessary for brain development and function, for formation of red blood cells.It is also important for healthy nervous and immune systems. Folate can be got from spinach, beets, carrots, tomatoes and whole pulses. Other B vitamins – Other B vitamins like B1, B3, B6 and B12 are also required for optimal functioning of nervous system, cardiovascular systems, brain, digestion and immunity. They can be got through dairy, chicken, fish, eggs, nuts, bananas. vegetables and whole grain. Vitamin C – Vitamin C keeps children healthy and strong. It is important for bone maintenance and maintenance of blood vessels. It helps in formation of collagen and aids iron absorption.It also helps the body heal wounds and keeps off colds by strengthening the immune system. Vitamin C can be got through oranges, guavas, gooseberry (amla), spinach, papaya and mango. Vitamin D – It plays an important role in preserving and promoting bone health. It also helps keep your child’s respiratory system healthy, enhances their mental and emotional well-being.It can be got from fish, egg, cheese and meat. Mainly it is got from sunlight, allowing your children to run and play in the sun can promote healthy bones. 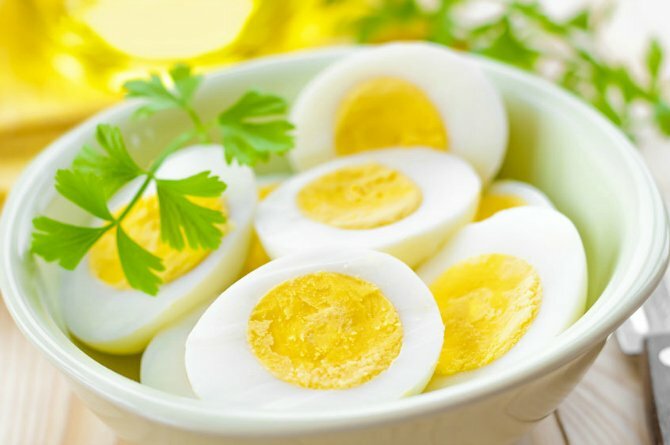 The body also needs other nutrients like Vitamin A, magnesium, iodine and potassium. Improper nutrition can also result in obesity, anaemia, eating disorders and poor development of bones and brain function. A good quality, healthy balanced diet along with proper exercise builds the foundation for a strong and healthy future.